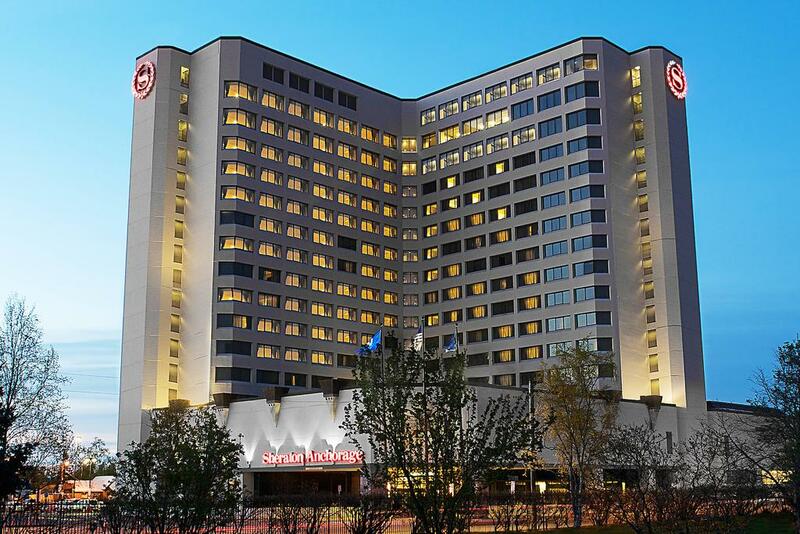 Located less than a mile from the Anchorage Museum of History & Art, this downtown Anchorage hotel features an on-site restaurant and rooms with stunning mountain, city or Cook Inlet views. The hotel is located at 401 E 6th Avenue, Anchorage, Alaska 99501. Booking will be available in November 2019.